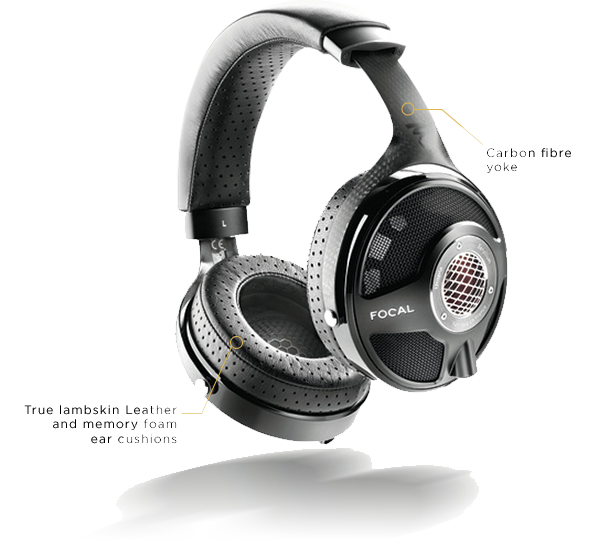 Utopia are Focal's flagship headphones offering striking sound quality in terms of realism, neutrality, dynamics and clarity. 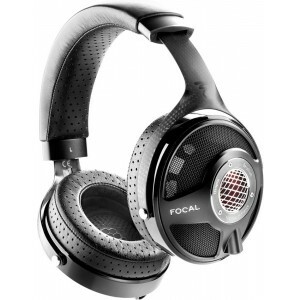 The first headphones to feature Beryllium technology. 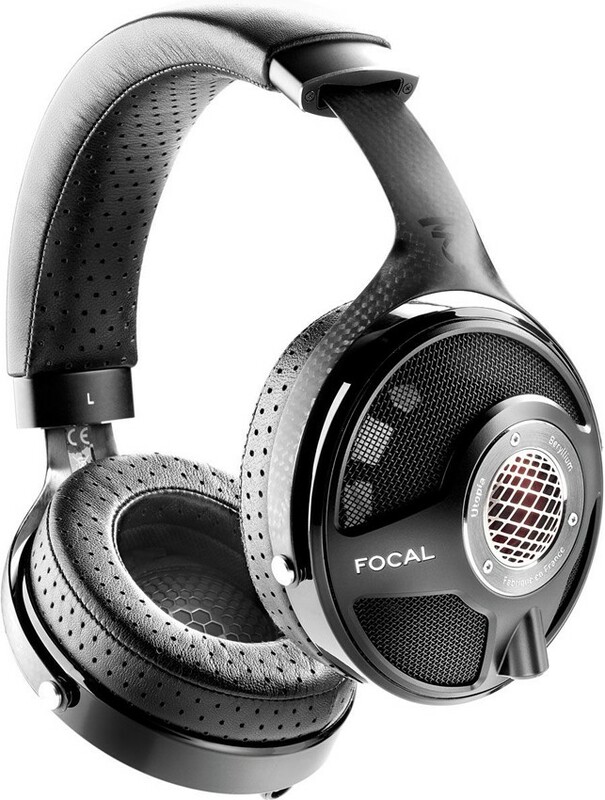 Focal Utopia headphones are reference hi-fi headphones and uniquely feature Focal's Beryllium driver technology. 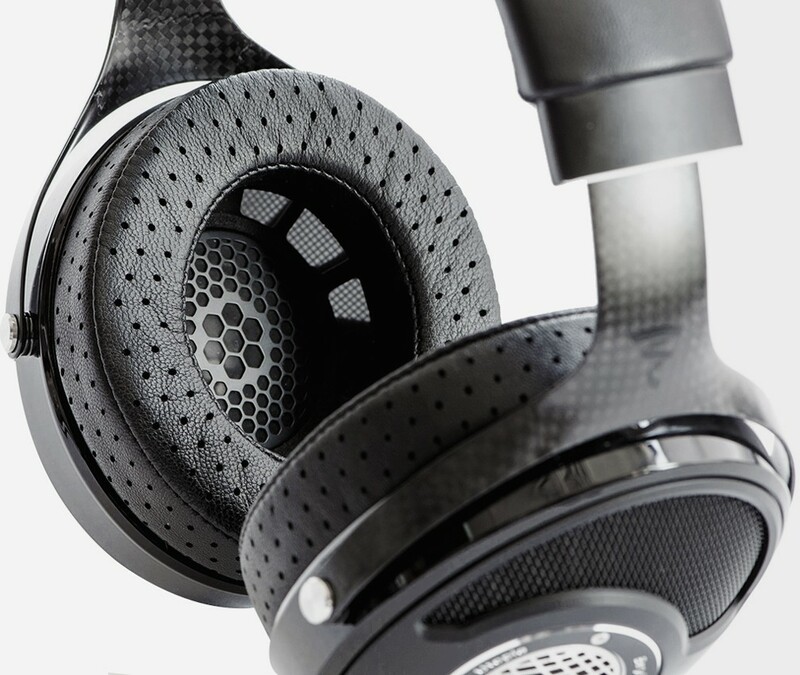 They are the result of 35 years of innovation, development and manufacturing of high-end speaker drivers and loudspeakers and effectively distill Focal's Utopia speaker performance into a headphone. Equipped with exclusive technology, they offer striking realism, neutrality, dynamics and clarity, for sound with unrivalled purity. 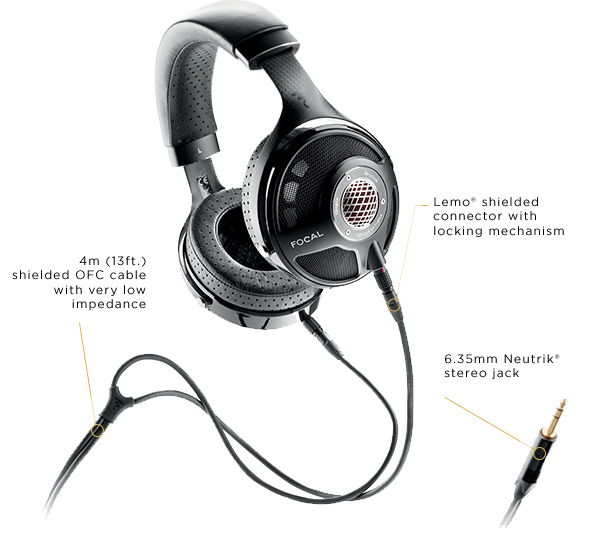 Utopia are unique they are the world’s first audiophile headphones to be equipped with totally open-backed full-range speaker drivers with pure Beryllium M shaped domes. 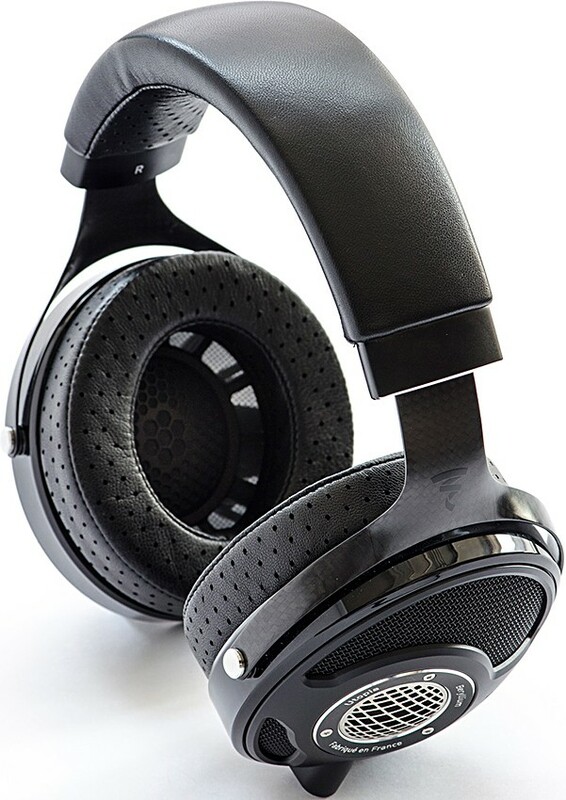 Designed and manufactured in France, this very high-end audiophile open-back circum-aural headphone for low-noise environments is equipped with exclusive technology resulting from more than 35 years of expertise. One of the reasons why headphones sound different to speakers is due to the shape of the soundwave. Whether it’s an inverted dome or a positive dome, a listening distance of an inch requires that the shape of the dome is completely redesigned to achieve a plane wave in ultra-nearfield listening. In order to achieve this, Focal innovated once again by designing a cone with a new ‘M’-shaped dome. Utopia, of course, is equipped with totally open-backed full-range speaker drivers utilising the famous pure Beryllium dome in order to offer an unrivalled mass rigidity damping ratio. 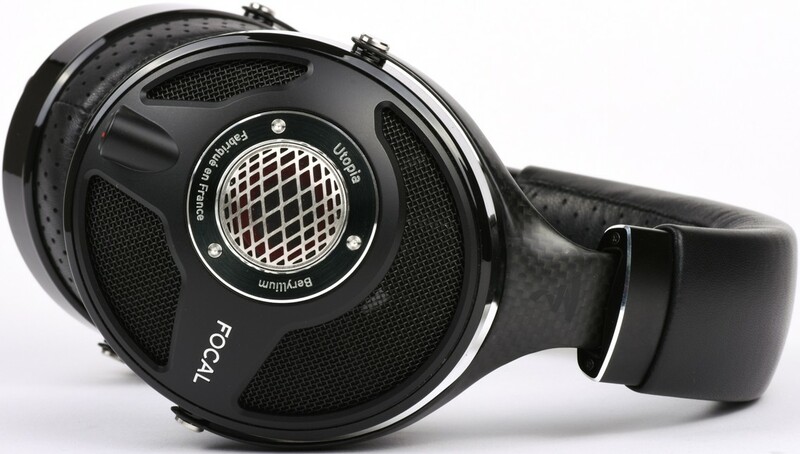 Once more, the engineers at Focal have pushed back the limits of acoustic innovation and have succeeded in providing a listening experience worthy of the best Focal loudspeakers. The result: a transducer with a frequency response ranging from 5Hz to more than 50kHz without any crossover or passive filtering. The cable supplied with Utopia was specifically selected for its capability to respect the original audio signal, such as its very low impedance (< 90 mΩ/metre). It is totally symmetrical in order to offer extremely low crosstalk (< 70 picofarads). The shielding protects it from electromagnetic interference and allows for a longer cable (4m/13 ft.). Finally, the 9.5mm Lemo connector and the 6.35mm Neutrik stereo jack enable easy customisation. The surround is clearly a key component of the moving part. When it comes to the physical demands expected of Utopia and Elear headphones, the surround needs to offer an optimized compliance and have high Xmax, to ensure they are as lightweight as possible. Once again, Focal has proved its expertise with another world premiere: the thinnest suspension ever created, with a thickness of 80 microns! This challenge required months of work to conciliate very low mass, maximum excursion and the linearity of the moving assembly, all while ensuring perfectly balanced sound regardless of the volume. Words cannot express how absolutely magical these headphones are! Pick one of your favourite tracks and listen to it on a pair of Focal Utopias paired with a great amp and you will be amazed how many little details in the recording you notice that you hadn't before. The resolution is second to none. Two common criticisms I have read about is bass is a little light but to my ears its bang on. If you do feel that the bass is a little light though using the Elear pads on the Utopias adds a couple of DB to the bass. The second is the cable is ridiculously long but you are not going to be walking around when listening to these headphones so I never found that an issue either. The best third party cable I've hear is the Black Dragon from Moon Audio for those who are interested.